Because of their simple preparation and low expense, carbon pastes and carbon paste electrodes are widely used in a myriad of instrumental measurements. 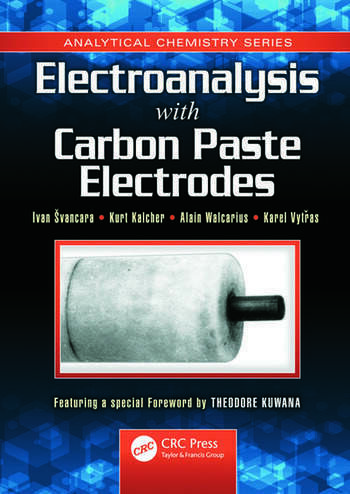 With an emphasis on practical applications, Electroanalysis with Carbon Paste Electrodes provides a comprehensive overview of carbon paste electrodes. 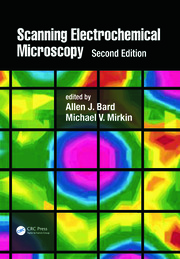 The text offers a comprehensive and unprecedentedly wide insight into the realm of the carbon paste material, culminating with a systematic presentation of all the methods and procedures applicable to the determination of a myriad of inorganic and organic substances when employing the individual types and variants of carbon paste-based electrodes, sensors, and detectors. Ivan Svancara and Alain Walcarius are with the Faculty of Chemical Technology at the University of Pardubice in the Czech Republic. 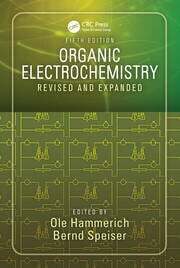 Kurt Kalcher is with the Institut fur Chemie - Analytische Chemic at Karl-Franzens-Universitat Graz in Austria. Alain Walcarius is with the Laboratoire de Chimie Physique et Microbiologie pour l'Environnement (LCPME), France. 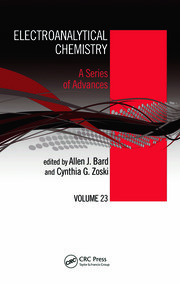 Congratulations to the authors of this monograph for documenting the developments and applications of CPE and allowing this introduction about the inventor, the late Professor Ralph N. Adams. I end with what he told his students – "If you love what you are doing, the rewards will take care of themselves..."